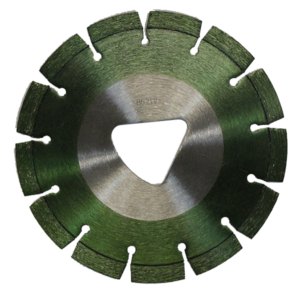 The Fast Cut Blade Series - Diamond Speed Products, Inc.
Our early entry blades are bonded appropriately for any aggregate, and are deisgned to work with any machine that requires a triangular arbor. 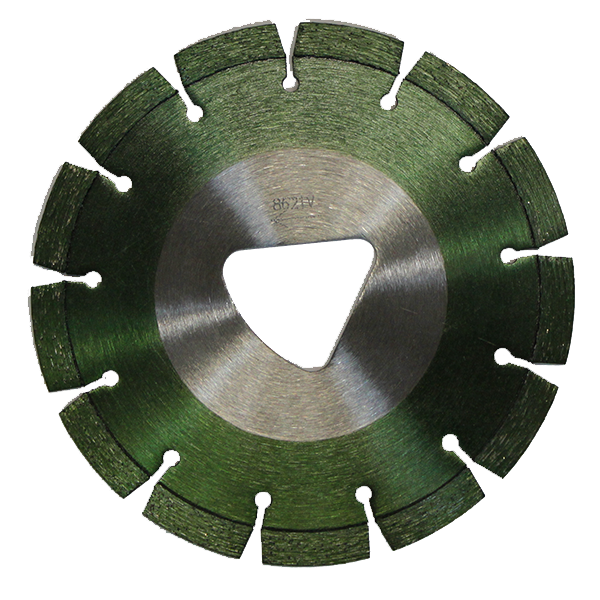 To maximize performance and life Fast Cut blades are available in four different bonds based on the aggregate in your area. Applications: Asphalt, Green Concrete and Lightweight Block. 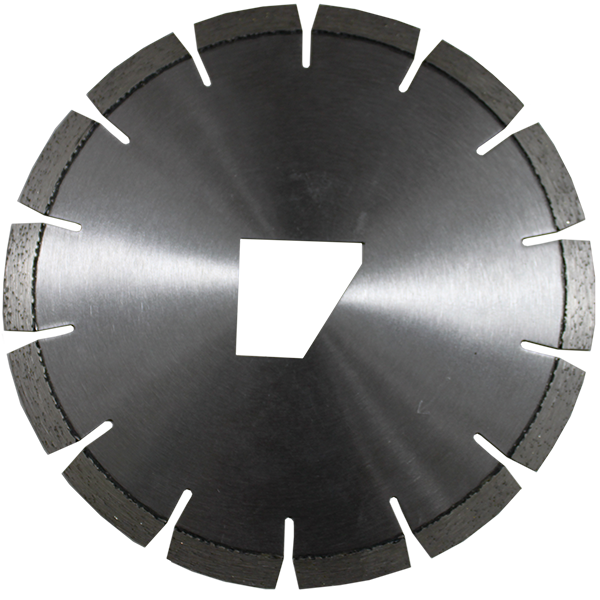 Skid plate covers are provided with every blade that is ordered. Place a new skid plate cover over your skid plate once you need to replace a blade. 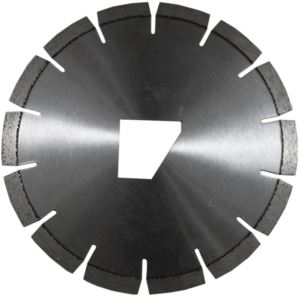 This will allow you to use the same skid plate over the course of several blades.Skid plate covers are provided with every blade that is ordered. Place a new skid plate cover over your skid plate once you need to replace a blade. 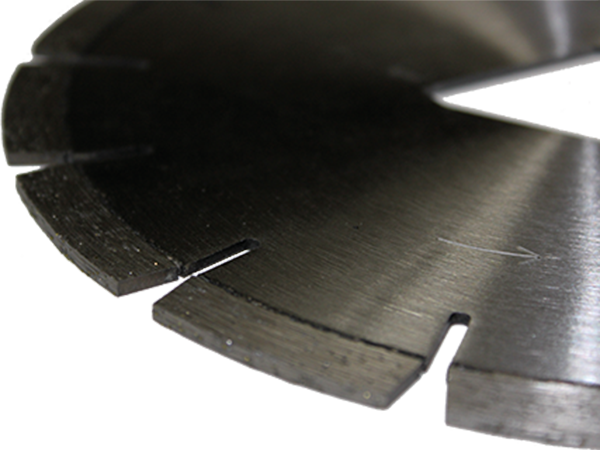 This will allow you to use the same skid plate over the course of several blades.